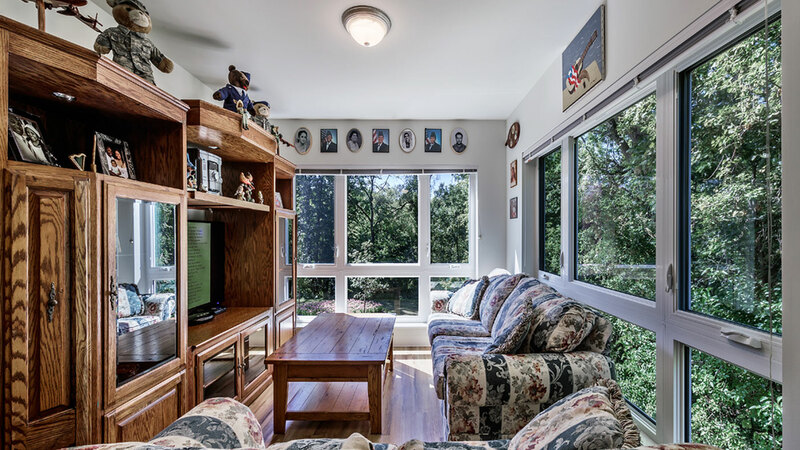 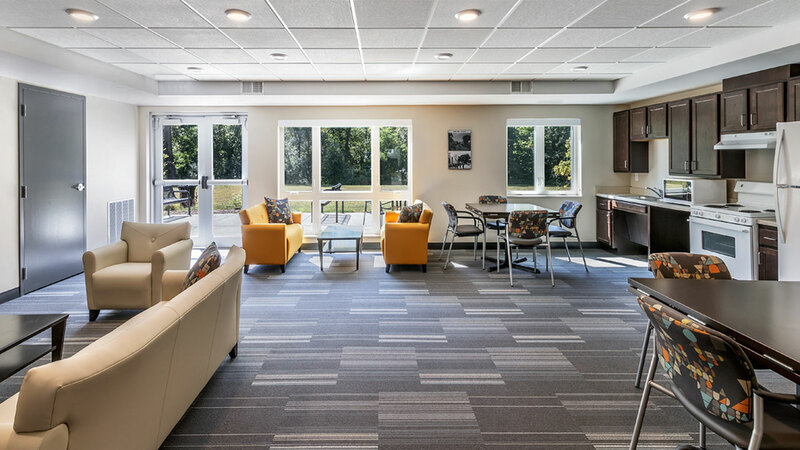 Located in historic downtown Richmond, adjacent to a walking trail, Creekview Apartments provide services focused on health and wellness for seniors 55 and older. 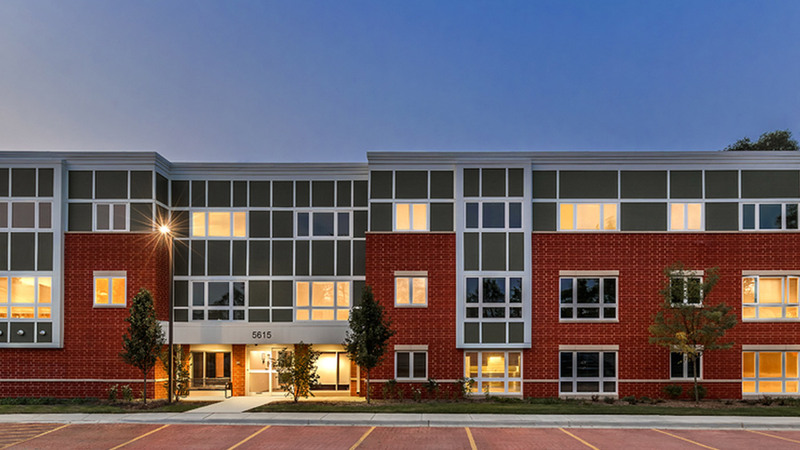 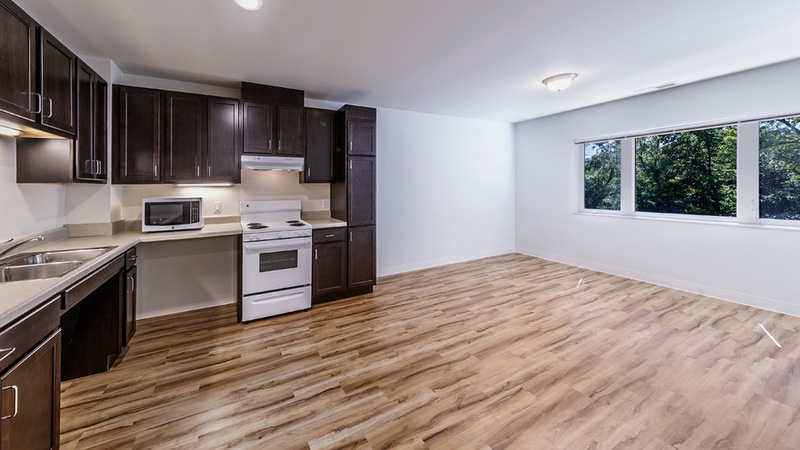 Full Circle Communities, non-profit developer of Creekview, implements their signature services in one- and two-bedroom apartments including 25 units of housing for seniors 55 and older; four two-bedroom, and 21 one-bedroom units. 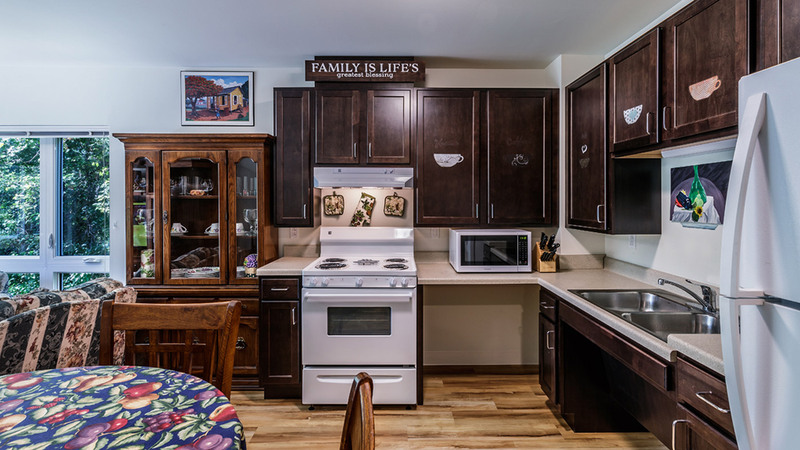 Highlights include accessible, universally designed units; Green certified, energy efficient building; on-site case manager/community service coordinator; along with on-site services such as, medical screenings, therapists, transportation services, case management, health and fitness resources, community activities, community room, library, computer lab, patio area, trail access, and management office. 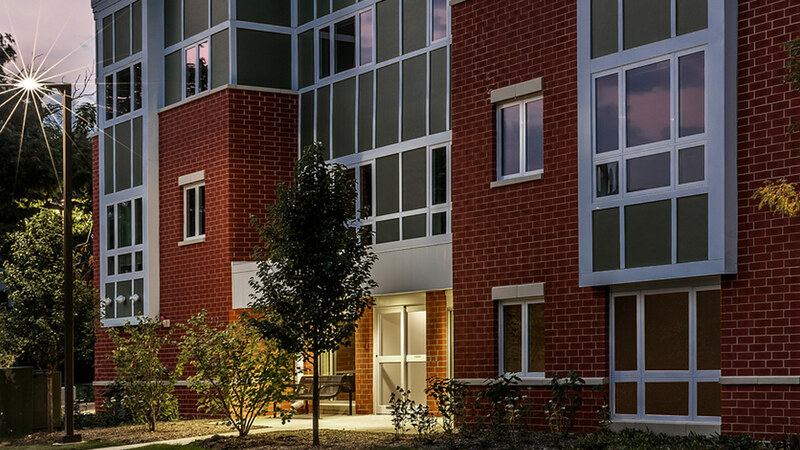 Novak Construction Company served as general contractor for this $6 million, 22,000 SF senior apartment complex.